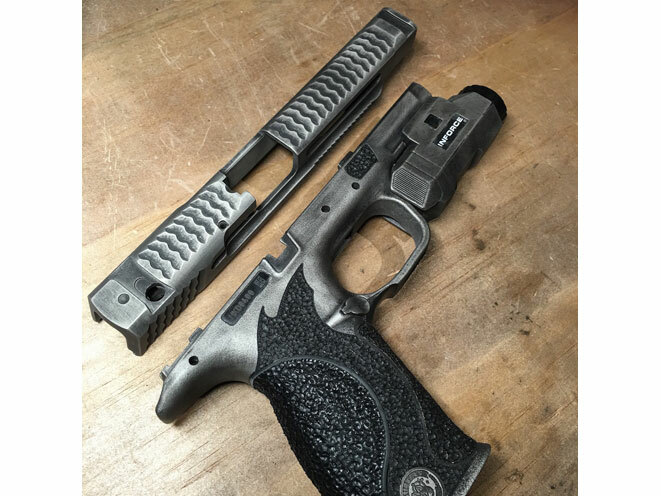 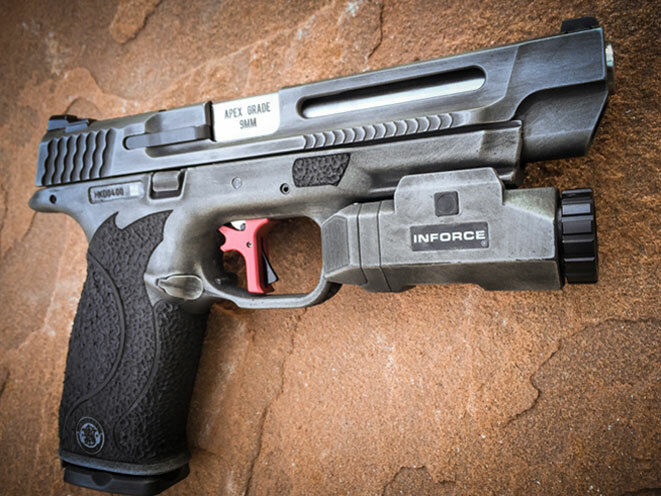 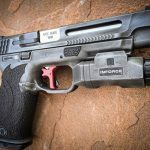 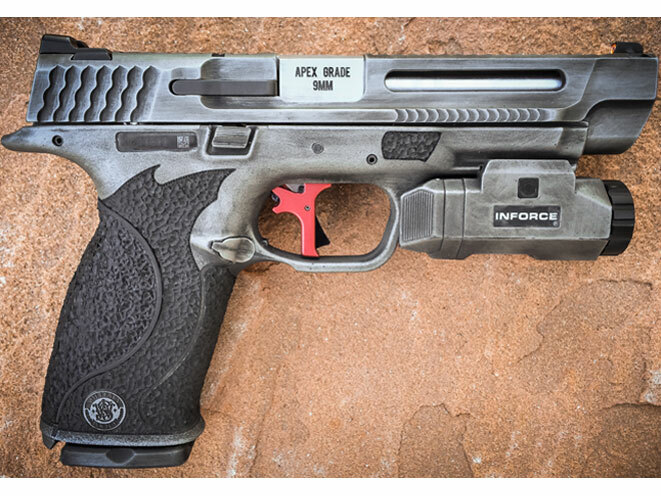 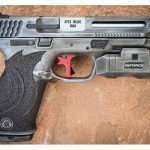 Apex provides suite of key performance parts on a special Smith & Wesson M&P build for the Brownells Dream Guns Project. 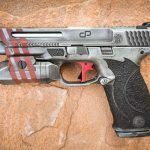 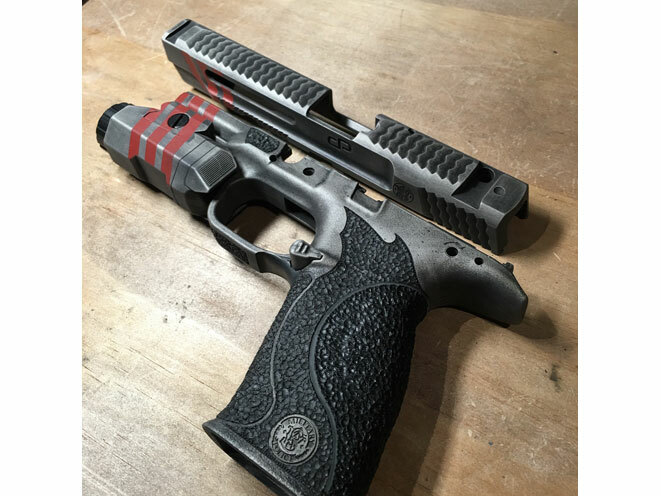 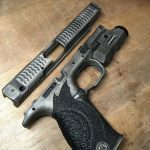 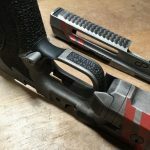 Apex Tactical Specialties has teamed up with three of the most respected custom gun builders on a special Smith & Wesson M&P build for the Brownells Dream Guns Project. 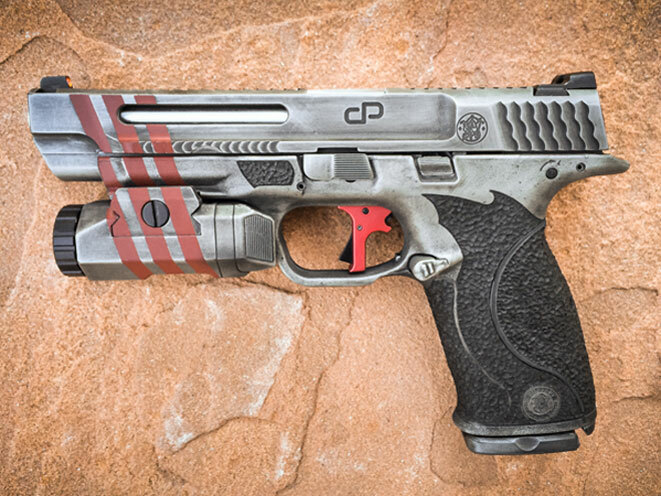 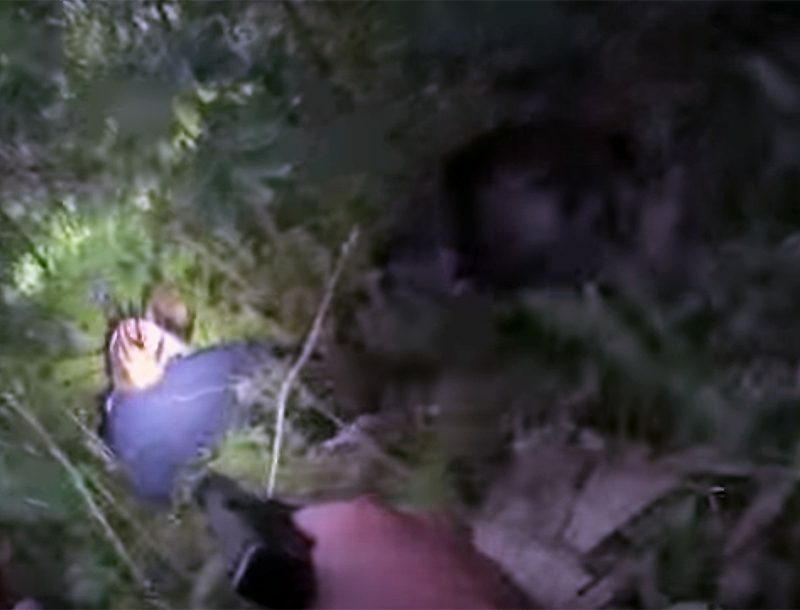 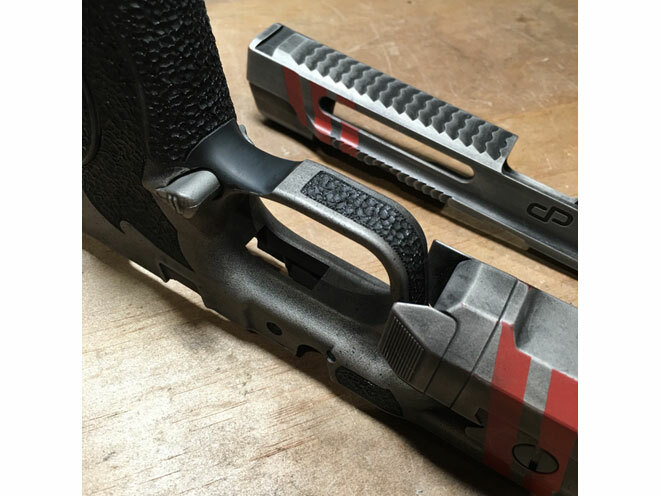 The result of the collaboration, a one-of-a-kind M&P Pro 9mm, will be showcased in the Brownells booth (#13018) during the 2016 SHOT Show in Las Vegas. 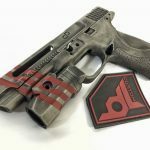 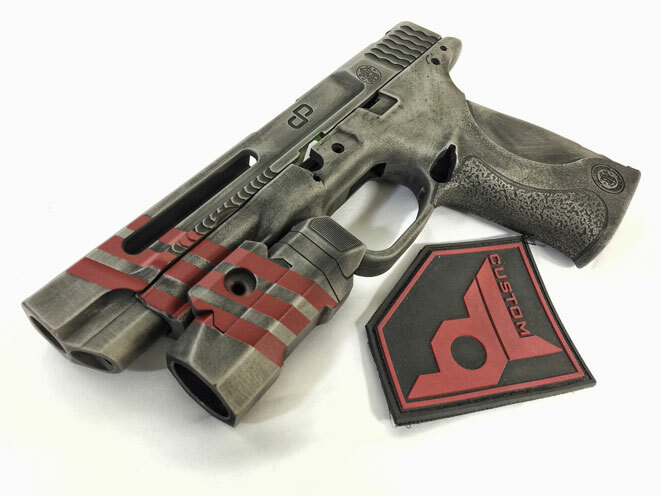 The Brownells Dream Guns Project was started in 2011 to help feature the wide range of parts and accessories available from Brownells that customers can use to upgrade and customize their own pistols, rifles and shotguns. 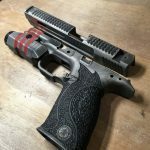 To date over 100 Dream Guns have been built and are available for review at Brownells.com.